A couple months ago, I picked up two more brushes from Sonia G. Those red handles, how could I resist? I liked the original brushes that I bought last year so much that I didn't overthink this purchase. The only thing that held me back was waiting for Worker Three and Crease Two to be individually available from Beautylish. 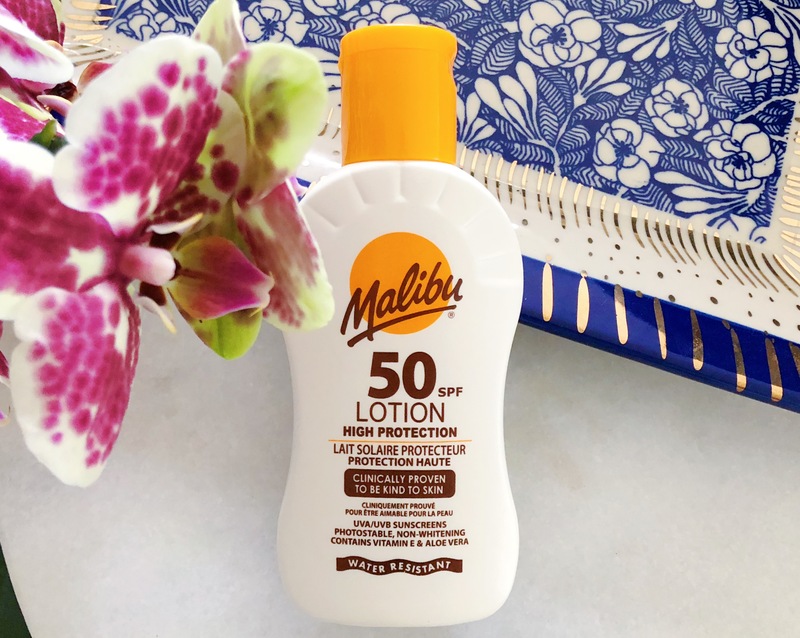 I have four sunscreens in my possession, and thought I'd compare them in case you also gravitate towards zinc oxide and titanium dioxide sunscreens. The ones I'd like to chat about are EltaMD UV Physical Broad-Spectrum SPF 41, Colorescience Sunforgettable Total Protection Face Shield SPF 50, Farmacy Green Screen SPF 30, and Trader Joe's Mineral Sunscreen Stick SPF 50. I recently posted a photo of my entire eye shadow stash on Instagram and it prompted a question from @anafterglow: what are my top ten favorites? I decided to pick ten that were still available, though truthfully many of my most unique powder shadows were limited edition and long gone. Nothing is worse than seeing something you really like, only to find out that there's no way of getting it - a tad cruel for me to do that to you, right?